Spotify and Starbucks on Tuesday announced a new partnership that permits visitors to identify music playing overhead in participating Starbucks stores. The Sound of Starbucks, as it’s called, also lets music lovers save identified songs to a playlist on Spotify. This functionality and in-store overhead music experience is available starting today at select Starbucks location. The feature requires the latest version of the mobile Starbucks app and permission to use location services. The coffee retailer said that the new experience is available to more than 10 million My Starbucks Rewards and all of the US Spotify subscribers, at more than 7,500 company-operated Starbucks stores in the United States. “Music has played a pivotal role in our stores for over 40 years and we have been at the forefront of how to integrate it into a retail environment,” Starbucks said. Music discovery and playlist saving will prompt the Starbucks app to launch Spotify’s mobile app. 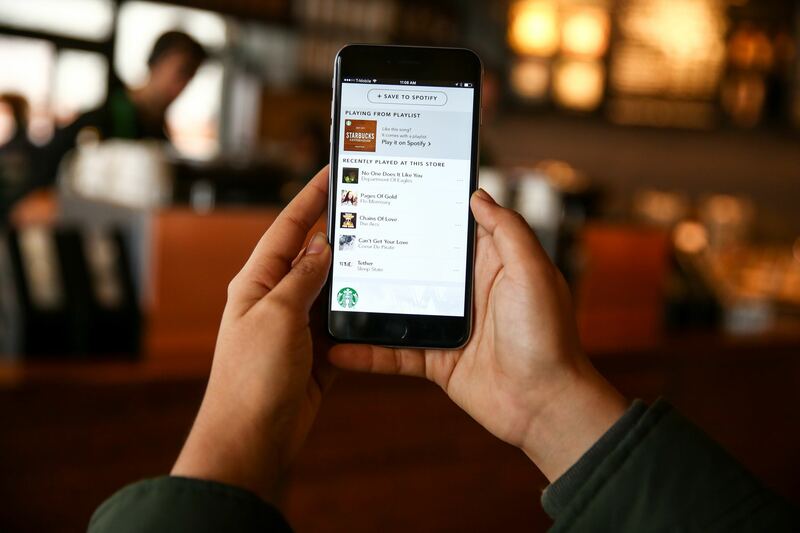 Users can influence future Starbucks lineups by saving tracks to the Stores Favorites playlist and liking songs. Spotify users can also find new playlists from Starbucks as well as Starbucks most popular music from the past 20 years on Spotify. 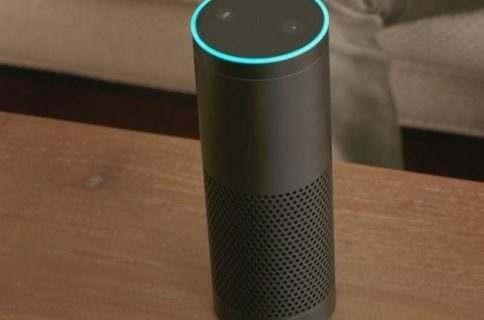 These features are accessible on Spotify’s free and Premium accounts. Both Spotify and Starbucks apps are available free in the App Store. Spotify and Starbucks sign multi-year streaming music partnership, should Apple be worried?